The US Consulate extended an invitation to Pharos University to attend the American Independence Day which was held on Sunday 24/6/2018 at Four Seasons Hotel. Pharos university was represented in the celebration by Prof. Ramadan Abu El-Ala, the Vice President of Community Service and Environment Development Affairs; Prof. Leyla Kamel, the Dean of the Faculty of Languages and Translation and Mrs. Rania Bassiouny, the International Affairs Coordinator at the faculty of Languages and Translation. 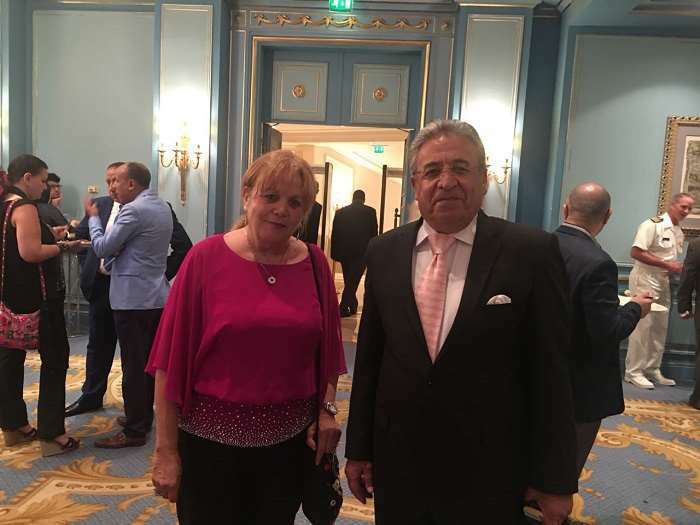 At the outset of the celebration, Ms. Nancy Corbett, the US Consul General in Alexandria gave a word to promote cooperation between Egypt and the United States. 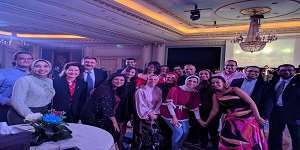 The celebration was also attended by a number of senior officials of the US embassy in Cairo, the President of Alexandria University, consuls’ general of Spain, Lebanon and Turkey and some prominent businessmen in Alexandria.